At the Artisan Bread Camp, we seek to equip bakers of all experience levels with the tools that they need in order to create delicious artisan breads. We will focus on mastering the fundamentals, as well as discussing advanced techniques as we practice making artisan breads. 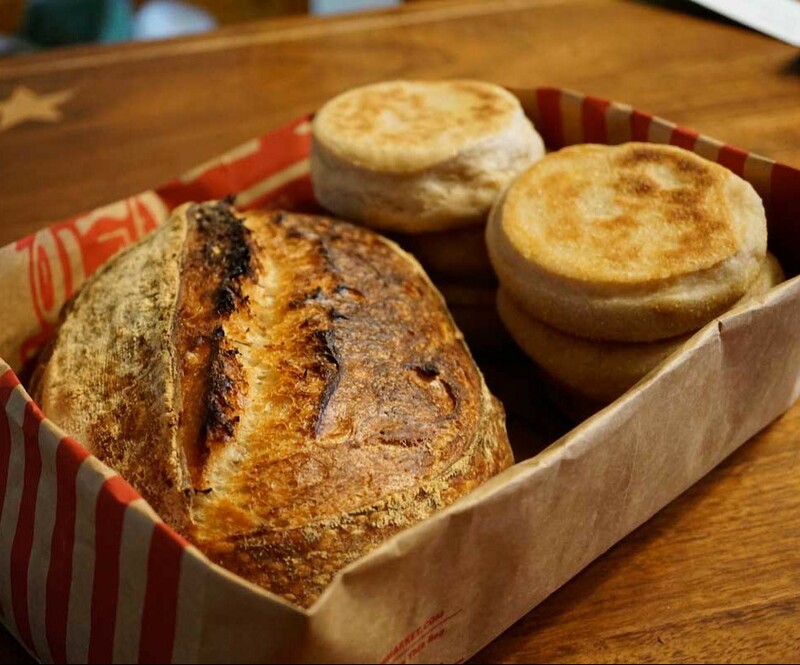 With our own locally milled organic flours and wood ovens we cover all of the topics of making breads in an artisan way. 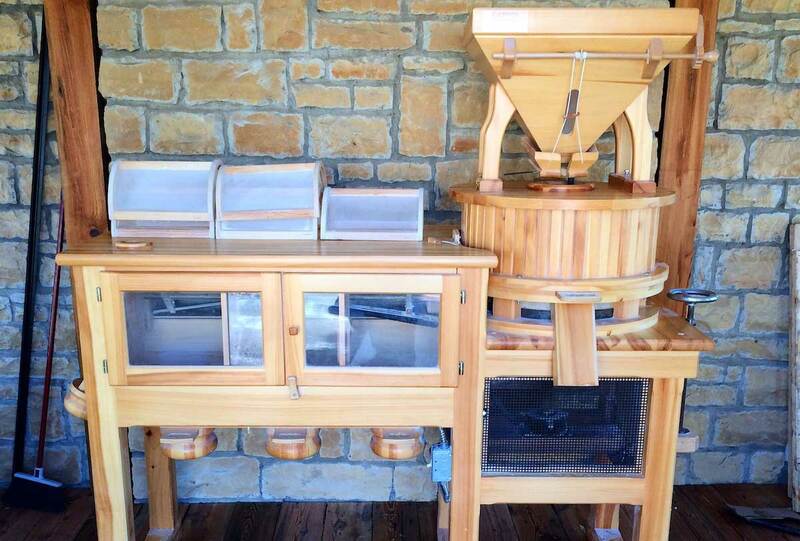 At the Artisan Bread Camp we recognize that people will have different interest levels and equipment so we also cover how to get great results in the modern home as well. 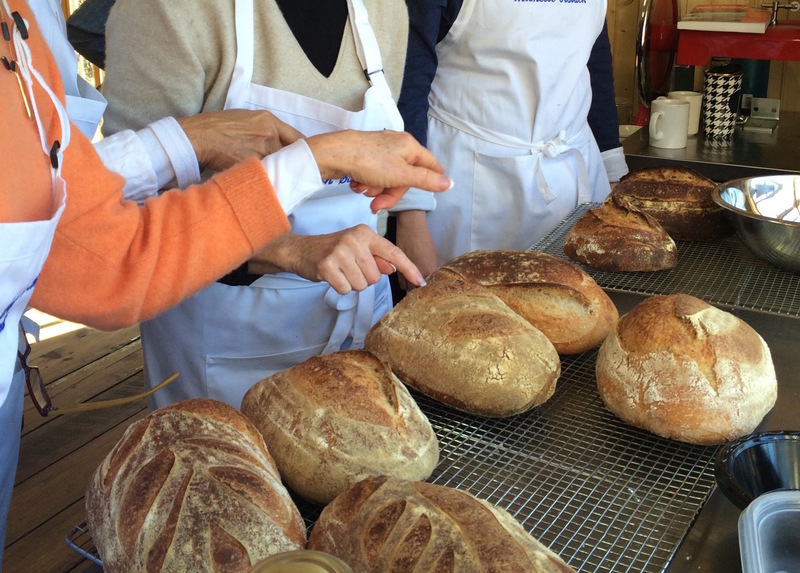 Classes are taught by our world renowned Artisan Bread Class coaches, Tom Edwards and Lori Himmelsbach. They will lead you through numerous recipes and techniques. They are passionate about sharing their knowledge and helping you become a baker to your desired level, be it someone who bakes for their family and neighborhood or building a business around farmers markets and community supported bread shares. 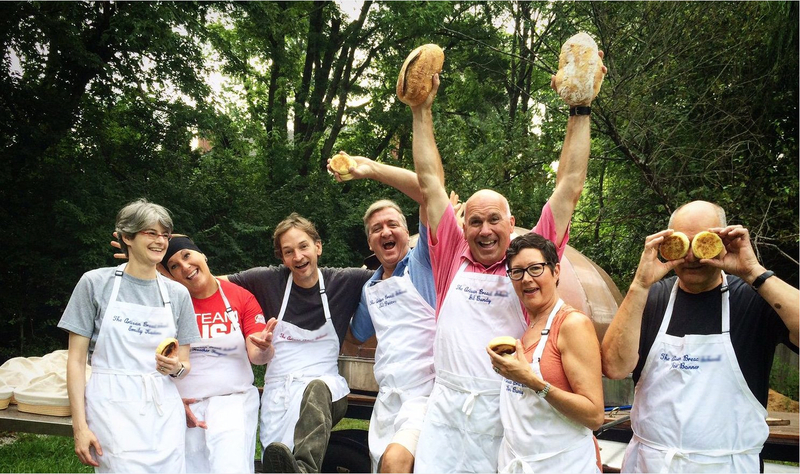 If you are an amateur artisan baker who wants to take his or her skills to the next level, be sure to take a look at our 5 day Artisan Bread Camp. It is an intensive experience that will immerse you in artisan baking through the creation of 8 different styles of bread. This camp is our premiere event every year and spots fill up quickly, so be sure to secure your spot! This artisan bread class is for the individual who wants to get hands-on knowledge regarding baking with natural leaven. We will begin our class by creating an artisan sourdough country loaf that you will mix, knead and shape by hand. This Artisan bread class will specifically focus on proper hand kneading skills, while focusing on baking techniques and maintaining your own sourdough starter at home. 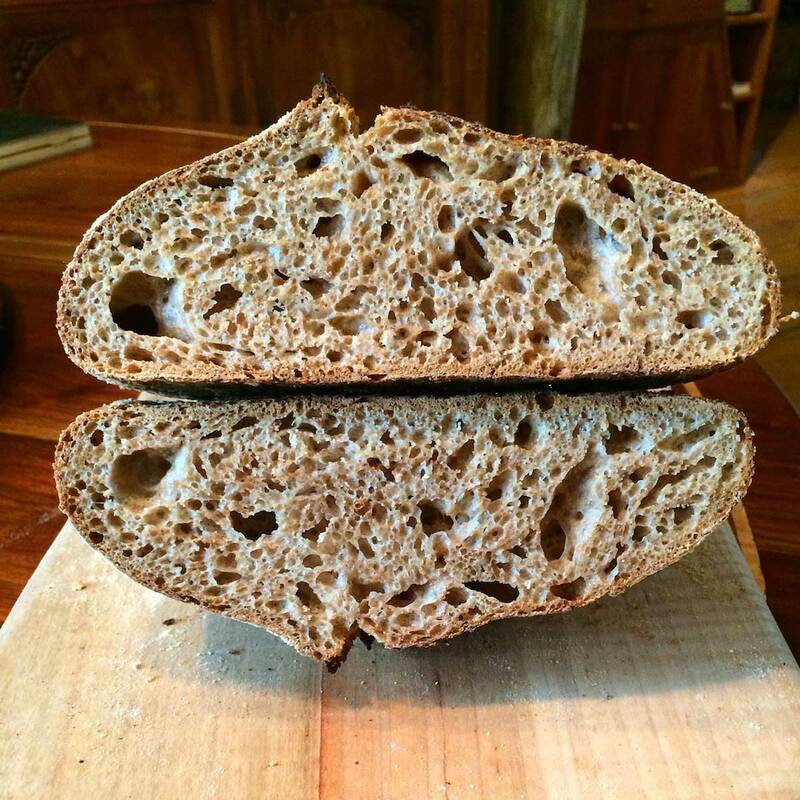 We will bake a sample loaf of our bread, while concentrating on scoring and how a finished loaf should look and feel. You will take home the two loafs of sourdough bread you make in class to bake the next day, as well a loaf that you baked and scored during class. We will end our class with a family style dinner of assorted MozzaPi pizza, fired in our wood oven. This class is limited to 8 students and the cost of this 3-hour class is $105 per person. We can also create a custom booking of this Artisan Bread Class for small parties of 5 to 8 people.